Today Zeiss officially announced new lens for its Loxia line, made exclusively for Sony E mount (for now). 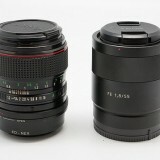 New lens occupies traditional portrait focal length and we hope to get hands on it at upcoming Photokina. While this is certainly interesting proposition, I have to admit that it makes me feel very old and confused. 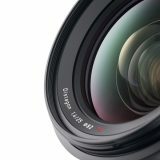 I doubt that I would be able to understand why Zeiss decided to put Loxia 85/2.4 against their own Zeiss Batis 85/1.8, considering that both lenses has to fight in rather limited Sony E mount ring. 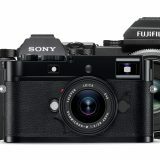 Beside those two Zeiss lenses, there is also Sony 85/1.4 GM and most importantly – many legacy propositions, usually much cheaper. Hmm, with a price tag of approx. 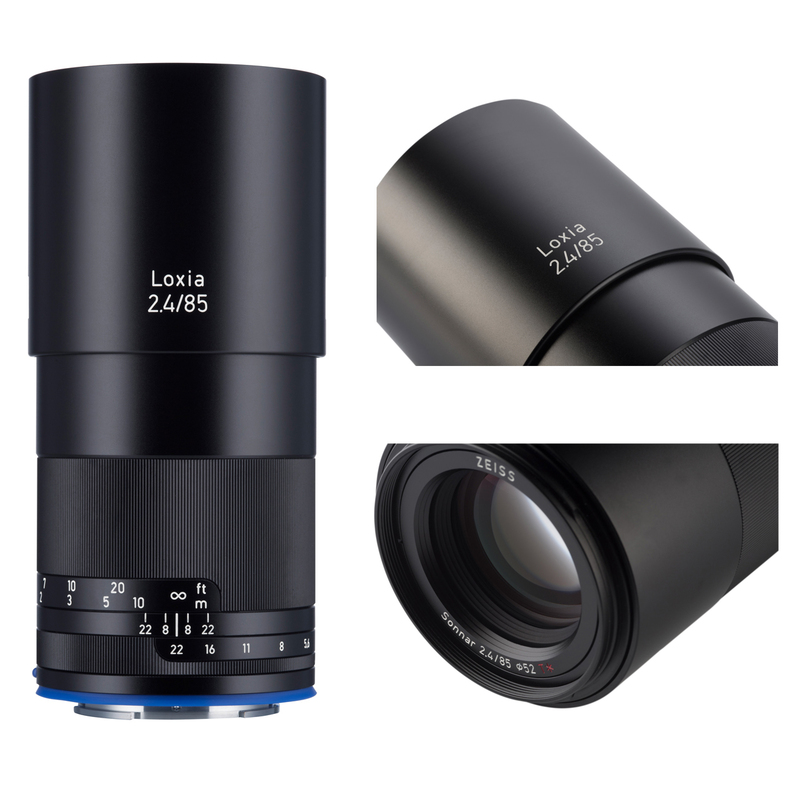 1400 EUR, it won’t be easy life for this new Loxia, but Zeiss believes in its compact size and optical excellence. 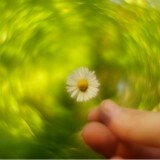 If I may add – it better should be brilliant considering circumstances. 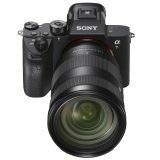 Knowing that new Loxia should be announced, I was hoping to see another lens – namely Loxia 35/1.4 made out of existing Zeiss Distagon 35/1.4 ZM. 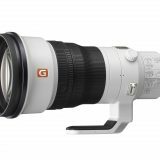 That lens, I would buy imminently. 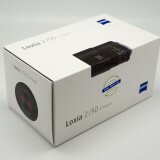 Let’s hope that Zeiss will reveal more Loxias soon. 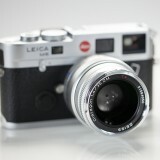 ZEISS Loxia lenses can also be used with a follow focus system. 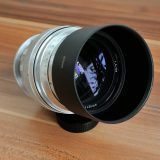 Made of high-quality aluminum with a hardened surface coating, the ZEISS Lens Gears are slid onto each respective lens and, through simple mounting, attached to the focus ring of the lens by turning two rings that each go in the opposite direction. Supplemented by a follow focus system, precise focusing is therefore possible and ZEISS Loxia lenses become endowed with similar features as a full-scale cine lens. 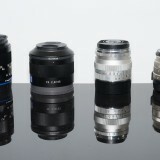 The ZEISS Lens Gear Rings in the sizes mini (62 – 69mm, 60 – 67mm with GumGum) fit the ZEISS Loxia lenses. 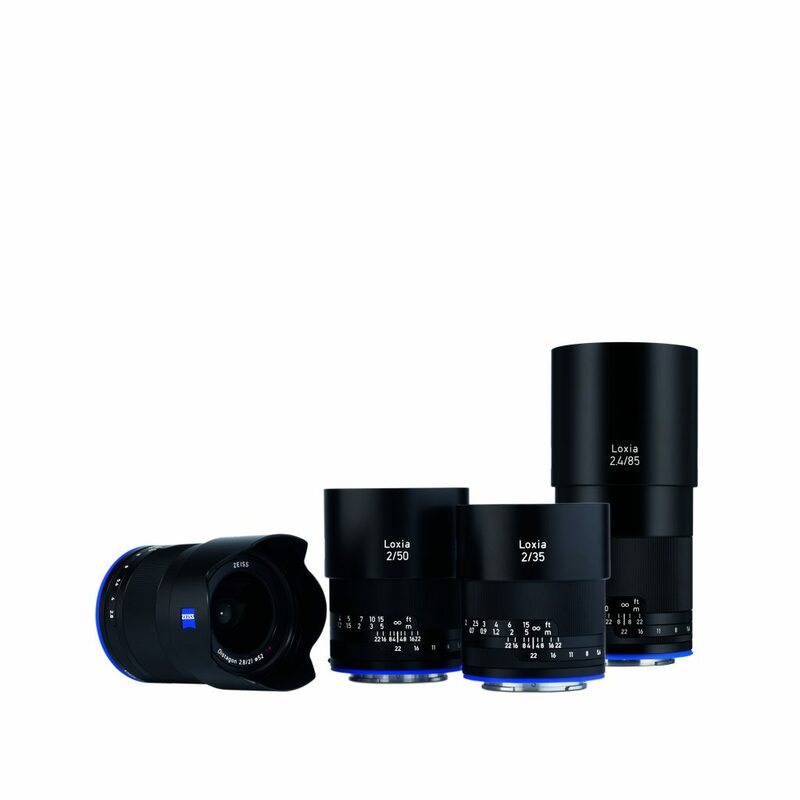 With the ZEISS Loxia 2.4/85, the ZEISS Loxia lens family has grown to four focal lengths and is therefore able to cover the focal length range from 21mm to 85mm. 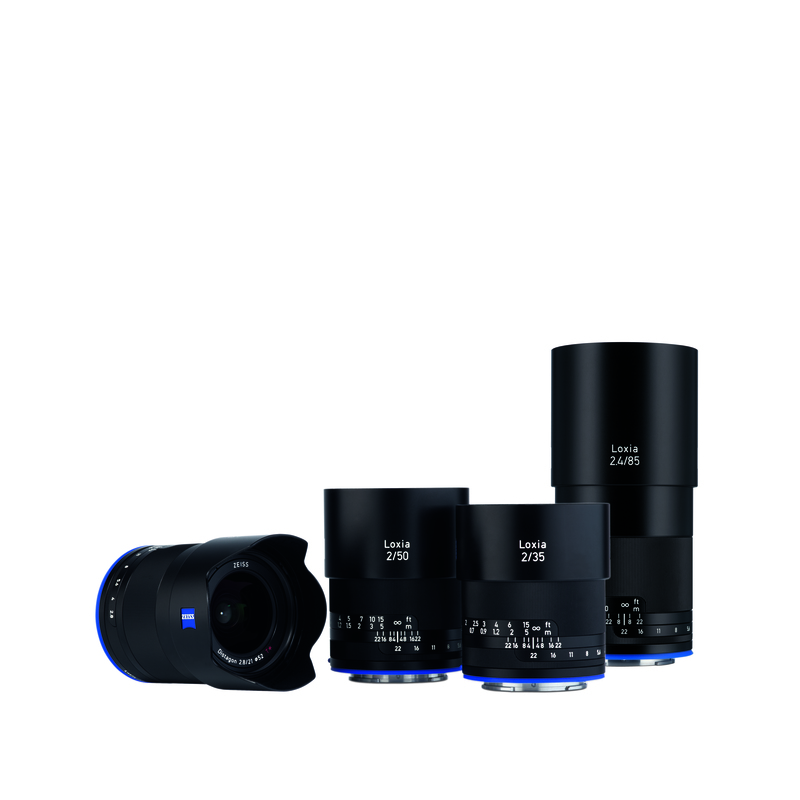 The ZEISS Loxia 2.4/85 is particularly well suited for portrait photography and, due to its optical design, meets the demands of modern still photography and videography.